This insulated sports bottle has a heavy duty silicone valve that will not deform with any temperature change. 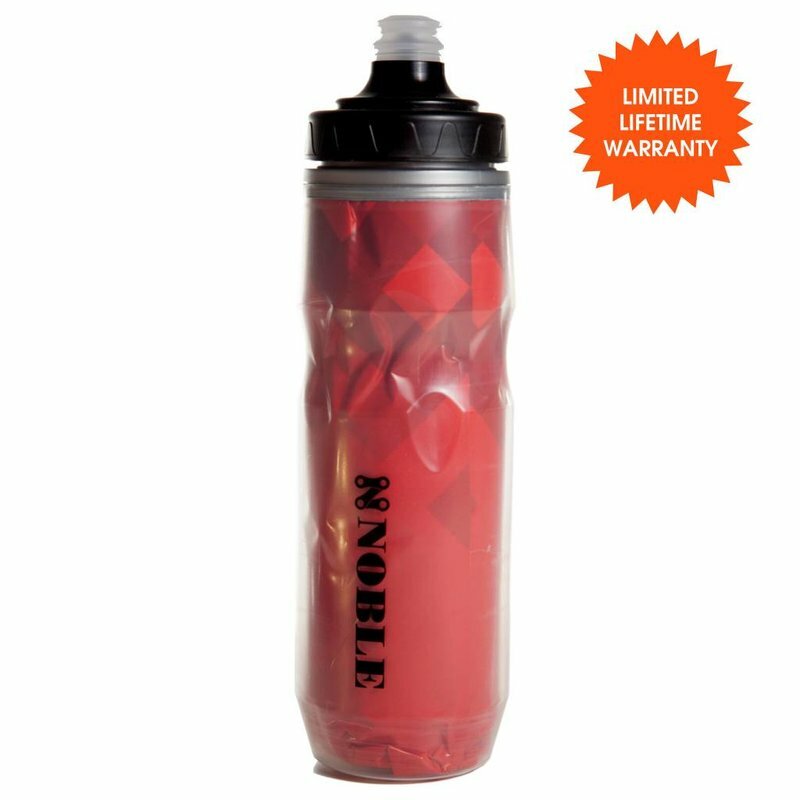 Made from SHET (Super High Elastic Technology) material, and is BPA-free. This squeezable insulated water bottle can go anywhere. Every athlete understands the principles that you can never have enough water bottles and once you find one that works, buy a lot. 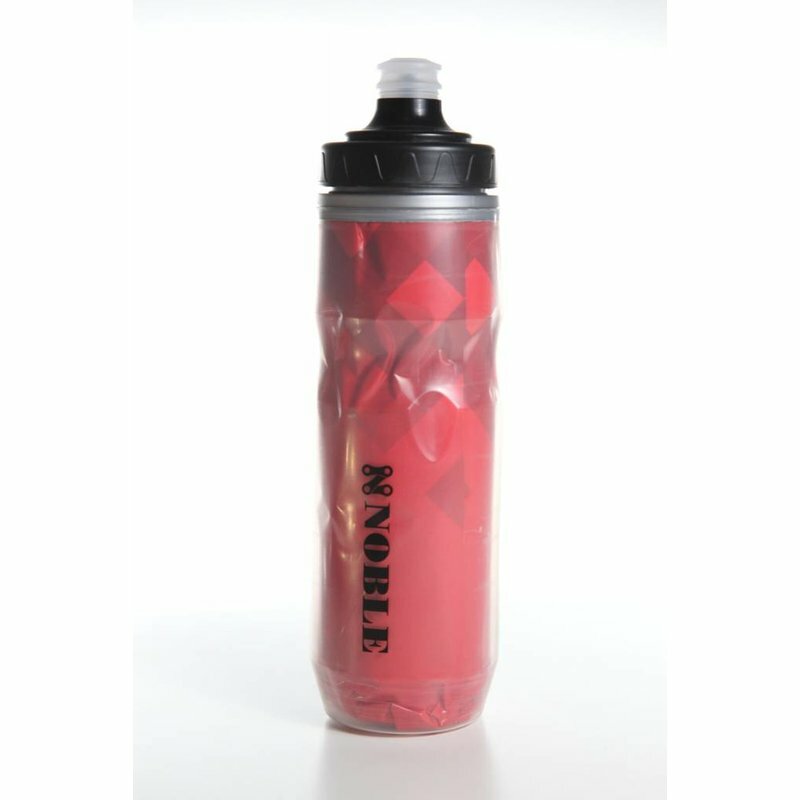 The Noble plastic insulated sports bottle demonstrates it is possible to maintain a high quality bottle while maintaining a reasonable price. 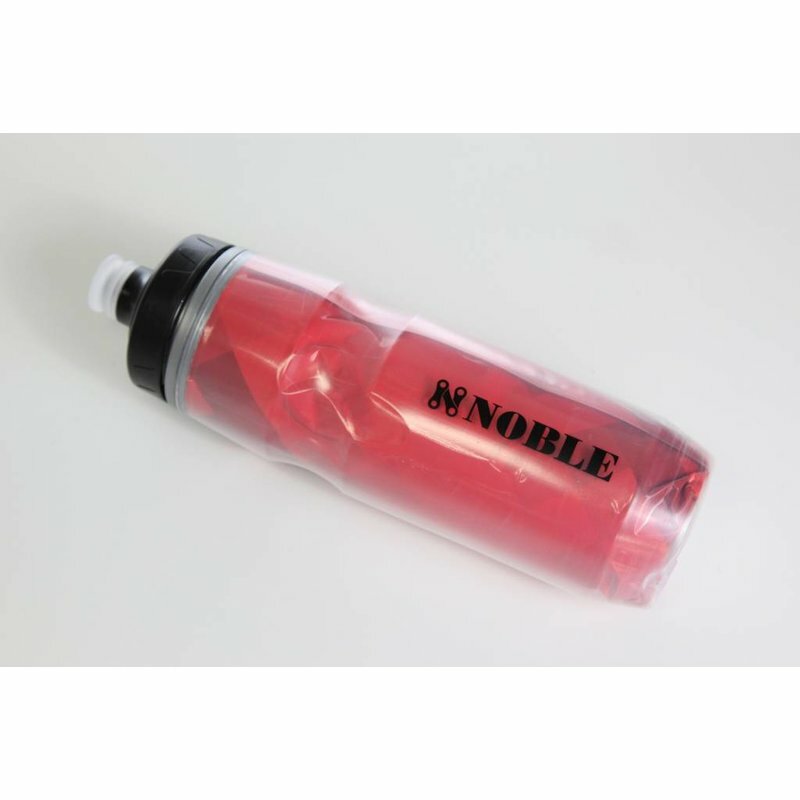 We offer an insulated sports bottle with great squeezability while still maintaining a good tight seal in the valve. Unlike other bottles that have nozzle valves that are easily torn or broken, the valves we use are made of thick silicone so they can be washed and replaced for years of after school practices or long bike rides. 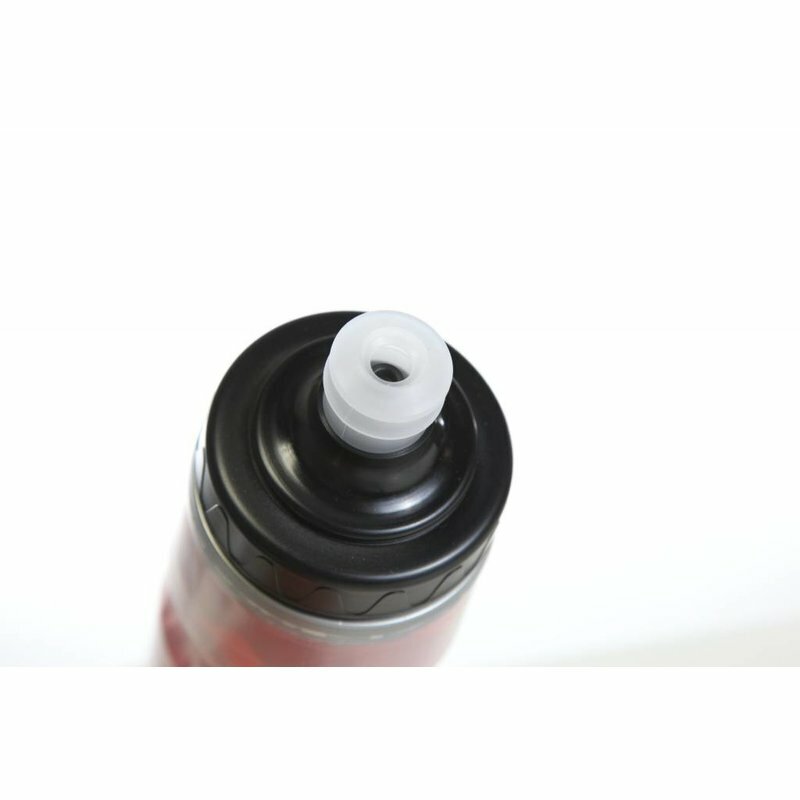 The bottles fit in standard bicycle bottle cages or cupholders and have an easy fill mouth for the athlete on the run which can be locked or left open. The nozzle allows high flow to get sufficient hydration the moment you need it. Good bottle that will keep drinks insulated. I found the nozzle a little more difficult to take apart than a comparable Camelbak water bottle. I like being able to close the nozzle to prevent dirt buildup in the nozzle, which is my biggest dislike of Camelbak bottles. All in all, its a good bottle that does what it is supposed to do!